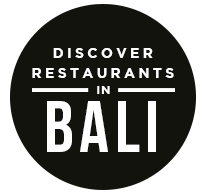 In which Qraved Journal attempts to find new things to say about Naughty Nuri’s, one of Bali’s most infamous restaurants. Lionel Messi. Naught Nuri’s. Driving in a convertible with a Bengal Tiger in the passenger seat. Three very different things, with one massive thing in common: they’ve all got legendary reputations that are exactly as awesome as everyone says they are. 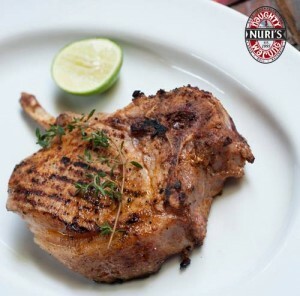 Naughty Nuri’s is ribs, glorious ribs. Metric tonnage of ribs, slightly charred, glistening with fat and sauce. 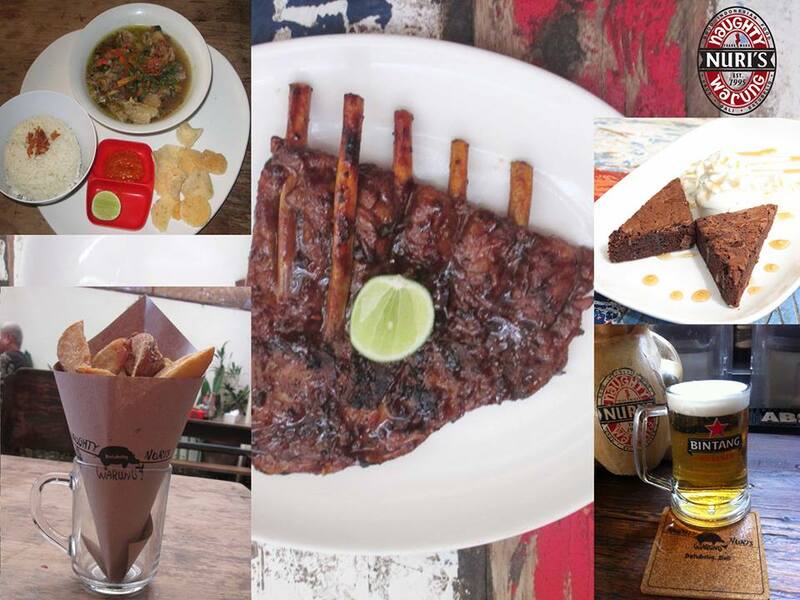 Juicy, fall-off-the-bone ribs that sing tales of their grandeur as you eat them. Yes, you’re the one millionth person to experience such a thing, but who cares? Were you upset that other people saw The Avengers? That other people listen to Black Sabbath? No! No you are not! 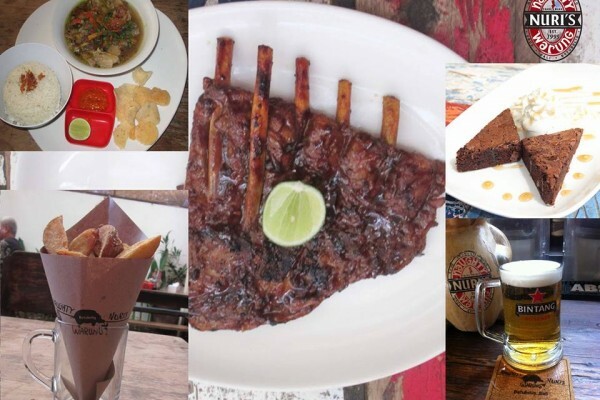 Nuri’s south Bali location in Batubelig, as we so subtly alluded to above, is a joyous hug between the kind of barbecue that has been done on Bali for centuries and the kind of barbecue that Texan gentlemen in cowboy hats occasionally have blood feuds over. The barbecued ribs arrive by the rack and by the chop, massive hunks of meat slathered in sauces that bring to mind words like ‘spicy’ and ‘do you think they’ll bring me a glass of milk?’. As you’ve probably already read about this in your tourist guide book, you’re going to be skeptical about the hype level. The doubters can supplement their meal with an amuse bouche; we suggest the 250 grams of Black Angus Ribeye, or a few links of eye-watering chorizo. For the side salad, roasted chicken. For the dessert course, perhaps a palate cleansing order of mountainous nachos. Naughty Nuri’s is not about simplicity, or balance, or finding yourself, or discreet celebrations of the beauty of human form. Naughty Nuri’s is a celebrated place where you can get really good barbecue, and then have a martini that is not entirely like a Bacchanalian elbow strike, and then leave feeling really good about the state of the world. Who wouldn’t want the entire to world to visit a place like this? Who?! The post Naughty Nuri’s Is Everything That Is Right About Planet Earth appeared first on Qraved Journal.